What a great Location! 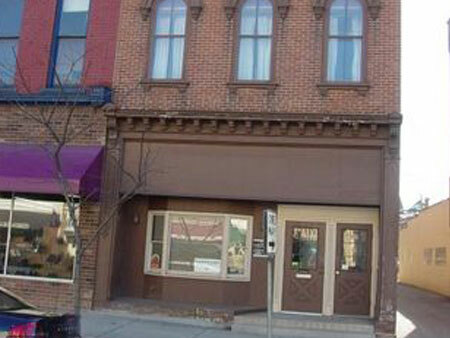 This 2 story office building is situated in the heart of the Great Pumpkin Show. 113 West Main St. has four office suites; (113 A) 2 room office; (113B) 1 room office; (113C) 2 room office; (113 D) 2 rooms and a restroom. 113 ½ offers 10 rooms utilized as one office space with storage area. Real Estate Terms: $2,500.00 down at time of sale, offered free & clear prior to closing, taxes prorated to closing, no buyer contingencies exist, Sold in AS-IS condition, caveat emptor, no expressed or implied warranties or guarantees given, closing on or before Dec. 17, 2011, property is available for inspection 1 hour prior to the auction. This is a Court ordered sale. 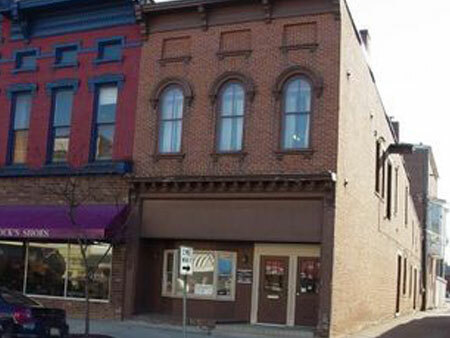 John H. Farthing, Atty., 233 South Scioto St., Circleville, Ohio 43113 will be handle closing & disbursements; buyers relying solely on their own inspection, examination, inquiry and due diligence. Information provided is to be utilized only as a guide.